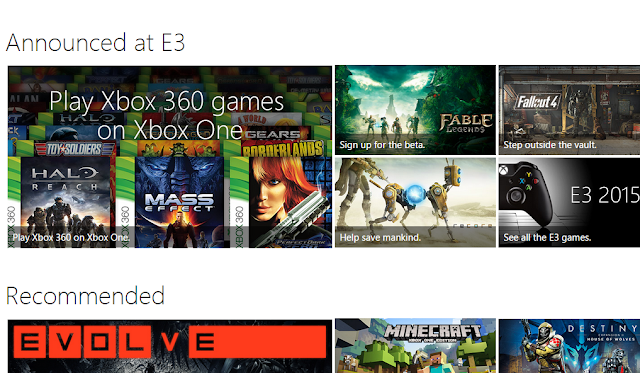 Microsoft may have just won E3 2015. Starting soon for Preview Members and December for everyone else, Xbox One players will be able to play select Xbox 360 games on their Xbox One. 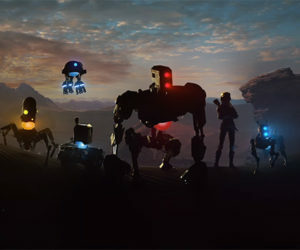 The feature takes full advantage of the Xbox One features such as screenshots, recording gameplay, and even playing multiplayer with users on the 360. • Xbox One Backward Compatibility is available at no additional cost, so you don’t have to pay to play games you already own. • Keep your game saves, game add-ons, achievements, and Gamerscore. • Enjoy the advanced features of your Xbox One like Game DVR, Screenshots and Windows 10 streaming. • Play multiplayer with your friends no matter which console they’re on. 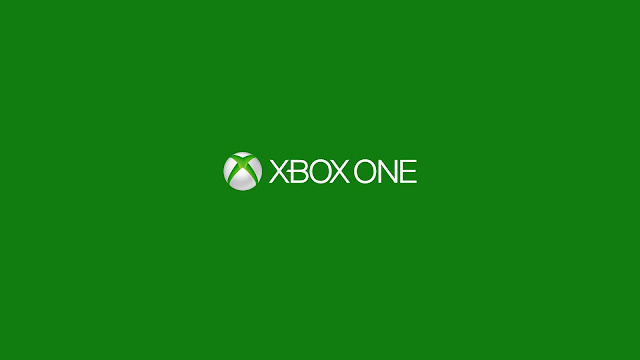 • Xbox One Backward Compatibility works with disc-based and digital games. Probably a dumb question... but if I play a 360 game I've already completed, on my X1... are the Achievements already locked or can you get the full 1,000 again? The achievements will already be unlocked. It will be exactly like playing your Xbox 360. Shame... half the reason I pre-ordered Fallout 4 on the X1 was because they're bundling Fallout 3 with it.